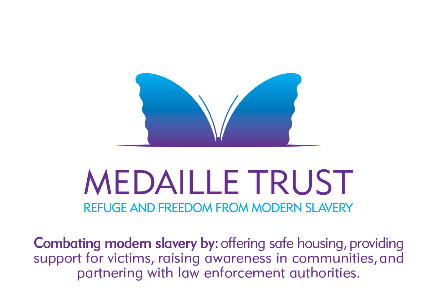 Each year the Medaille Trust sets aside the feast day of Saint Josephine Bakhita, the patron saint of human trafficking victims, to pause and reflect on the scale of the challenge and give thanks for the fantastic energies of those willing to come together to support victims and combat modern slavery. This year, St Chad’s Cathedral in central Birmingham will host an ecumenical occasion with music and spoken word to inspire and motivate everyone present, no matter what their beliefs or practice. The evening will also see the launching ‘Look Up,’ the Trust’s six year awareness-raising partnership with the Archdiocese of Birmingham.